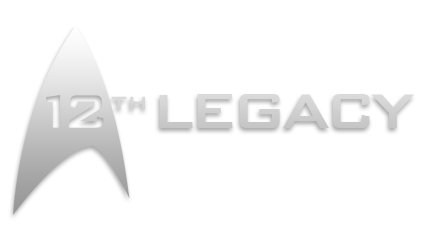 The 12th Legacy uses Teamspeak as its primary VOIP platform. Our channel is open to all fleet members and guests. To Download TeamSpeak Click Here. - "Push to Talk" will be required when using our Teamspeak Channel. 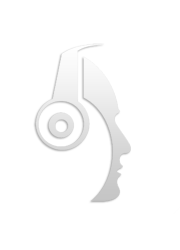 - The use of Soundboards, Voice Modulation or Music Streaming is strictly prohibited. - We ask that bad language should be kept to a minimum under our "Fleet Conduct - Language" policy, exceptions are made when using dedicated "Adult" channels which are clearly labelled. - Posting of explicit content (Such as links to websites or images which can be deemed inappropriate) within the chat bar or user avatar is not permitted. Any problems or queries can be made to kahn . * Failure to comply to this etiquette will result in a friendly warning from a member of staff. ** Persistent neglect, or depending on the severity of the act in question, may result in a temporary removal or ban from the Teamspeak channel at the administrators discretion.